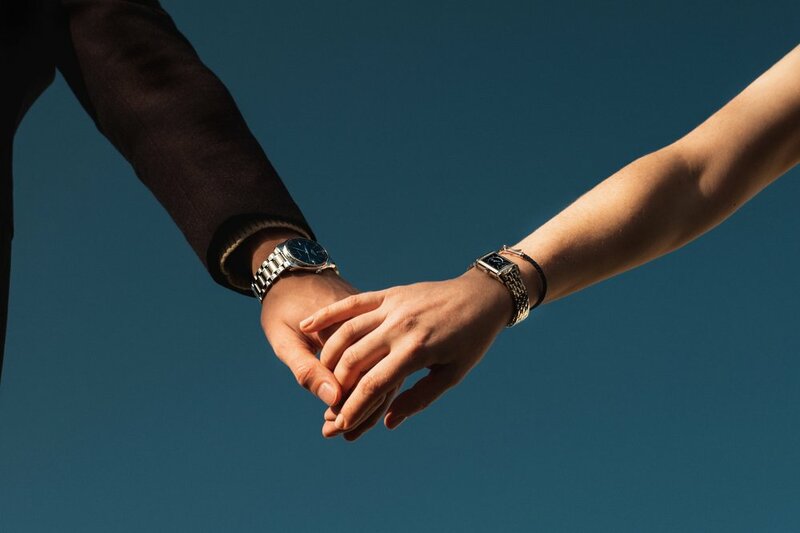 For Les Ambassadeurs, a high-end watches and jewellery retailer with boutiques across Switzerland, we envisioned a modern and sleek take on Valentine’s Day. 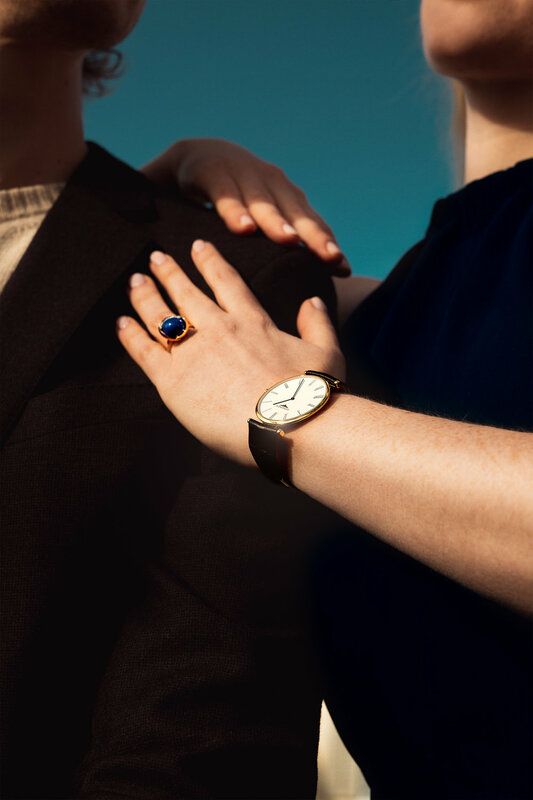 We wanted to communicate the universal concept of love in an unobtrusive way that puts the fine watches and jewellery pieces, as well as the “lovers” in the center. Team Curate executed the entire project from conceptualisation, actualisation and editing, including location and model scouting as well as styling the set and models.